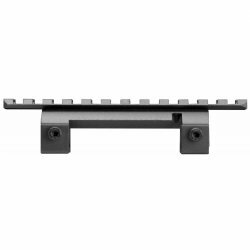 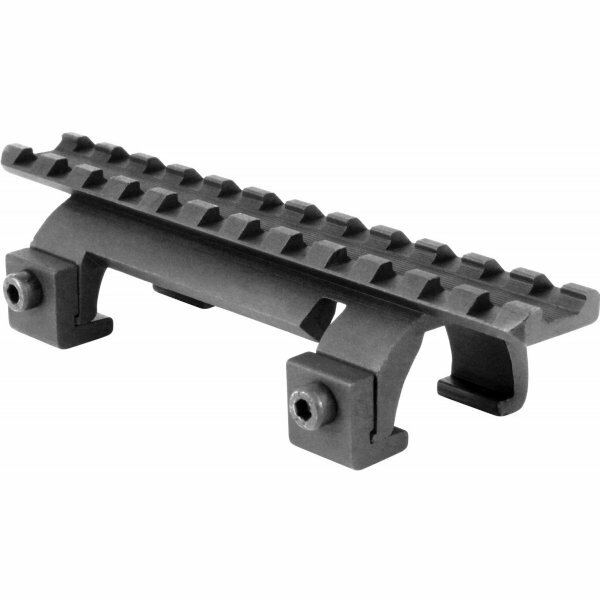 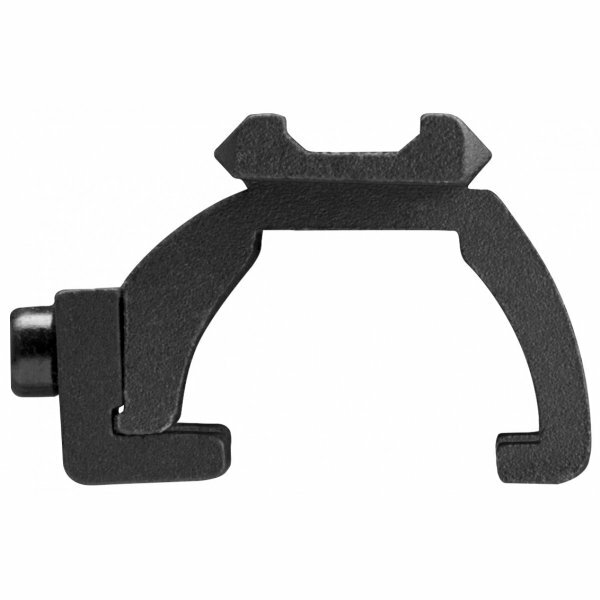 Low profile Picatinny scope mount for GSG5 and Umarex MP5 style .22LR weapons. Will also fit most standard 9mm MP5 and MP5K type weapons. This is a side tightening mount so it is more forgiving of receivers that don't have perfect spec claw mount tabs.